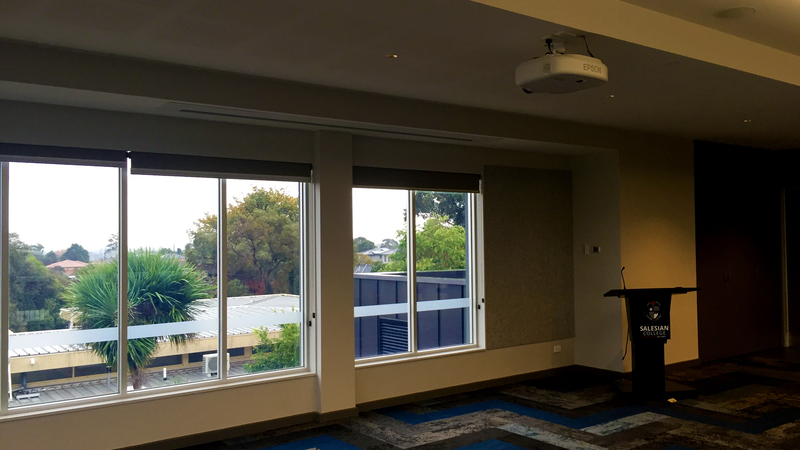 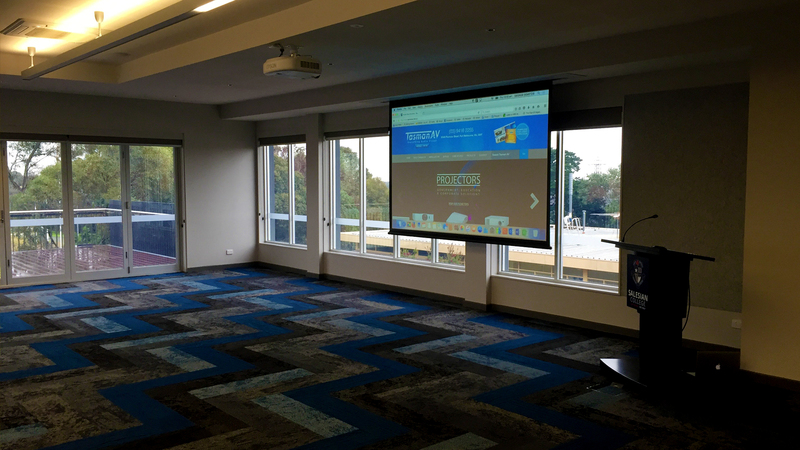 Salesian College Multi Million Dollar Building Refurbishment required complete Audio Visual Solutions for all areas. 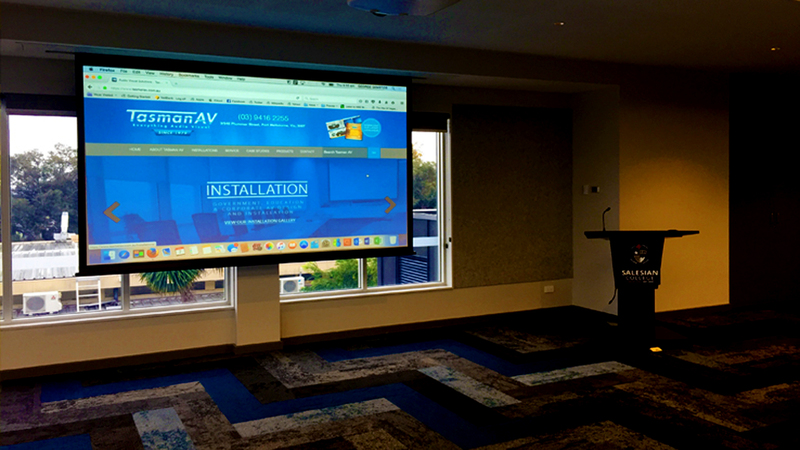 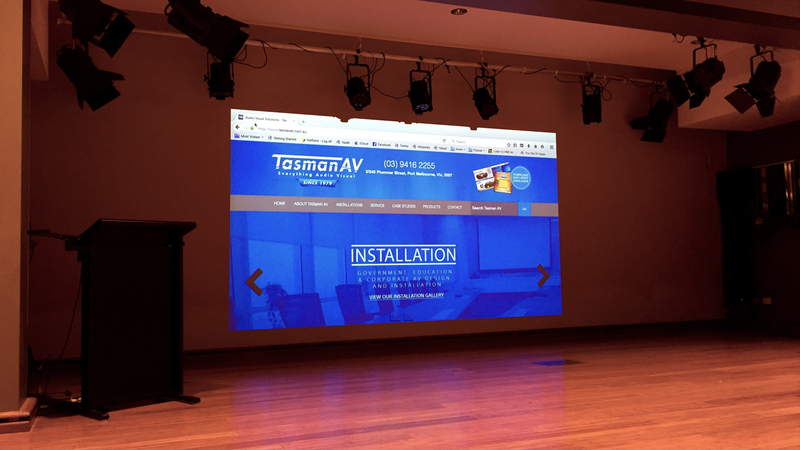 Tasman AV implemented a number of different solutions. 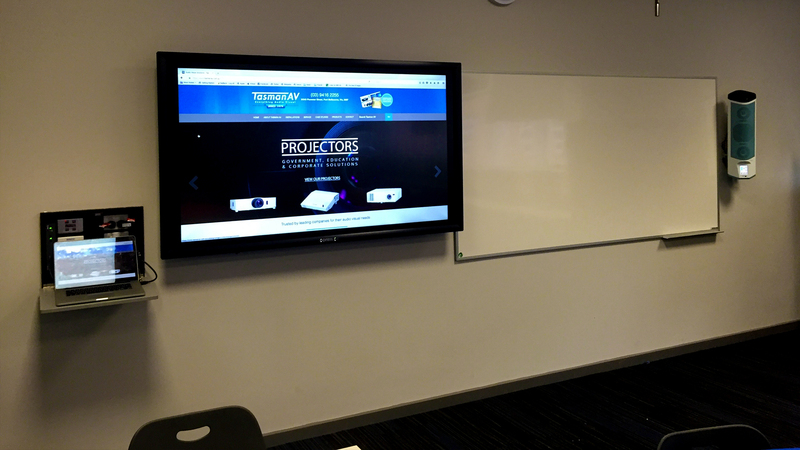 Classrooms included Commbox 75 Inch Interactive Touch Screen Panels with Juno audio systems with voice assisted teacher / student microphones. 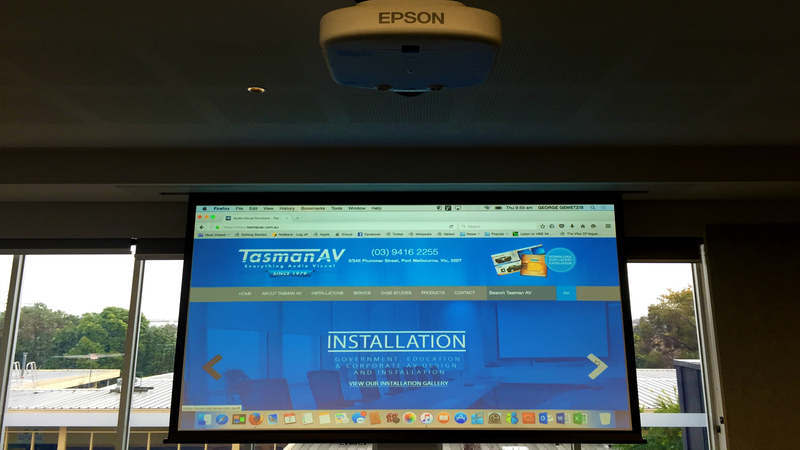 Pavilion Room included Epson G 6250 with Epson ELP LU 01 allowing projection onto a Grandview 120 Inch 16:10 trap door screen from 1.8 meters away along with in ceiling audio speakers. 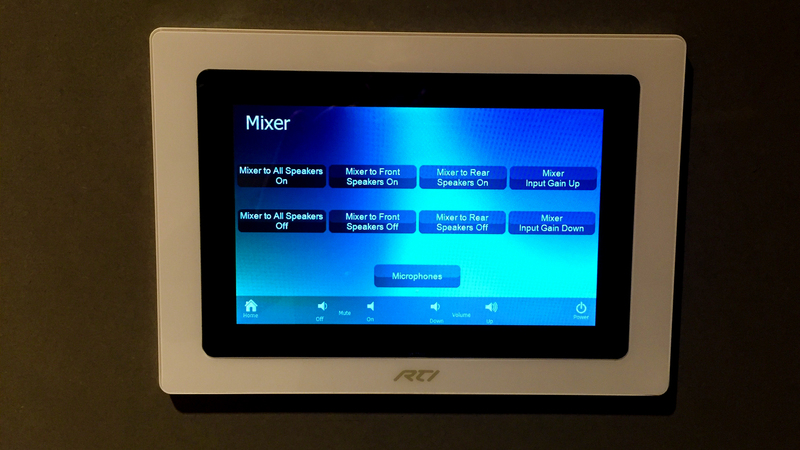 Complete touch screen control complements the AV System. 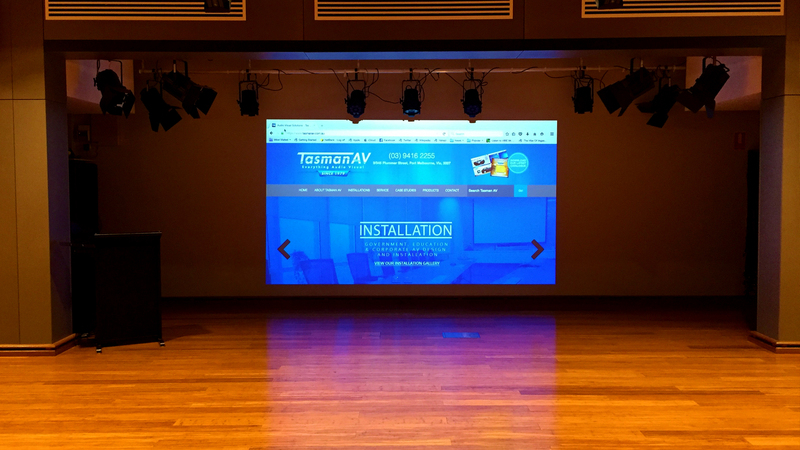 The theater has complete flexibility with audio and visual orientation using Extron Audio 128 Digital Signalling Processing, Epson G6770 High Definition Projector, Phonak hearing augmentation, and Behringer X32 Mixer. 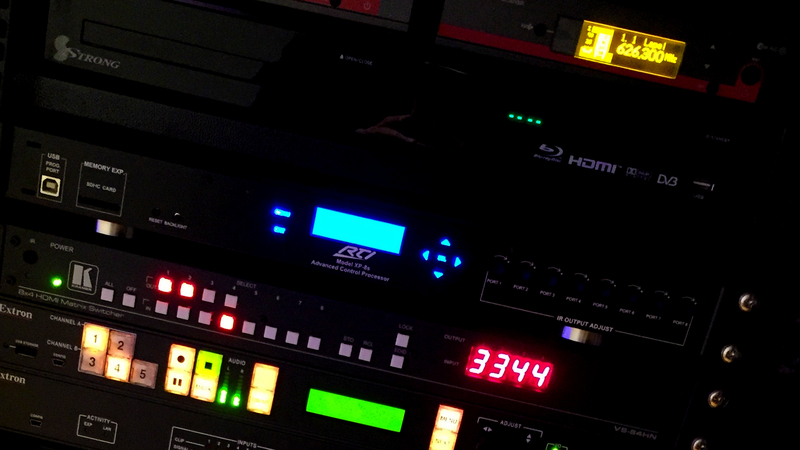 The Theater is operated with the top of the range RTI KX 7 in wall touch screen controller and XP 8 processor and custom programming. 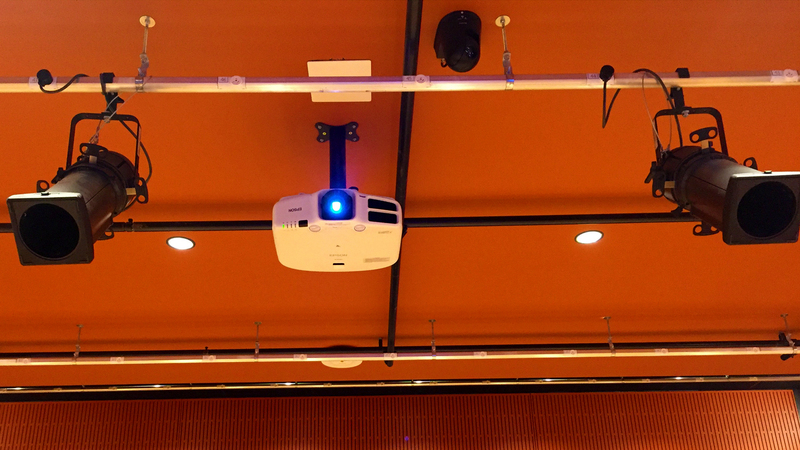 The theater can now be used for simple presentations or full blown theater productions.